Darcy & Valerie’s wedding was so beautiful. The way that these two look at each other will make your heart melt and you know that they are a perfect match. The bond that Valerie and her step-children have for each other is so amazing to see and their little guy Hayden is such a little cutie. With a big storm headed our way, mother nature certainly kept us on our toes. 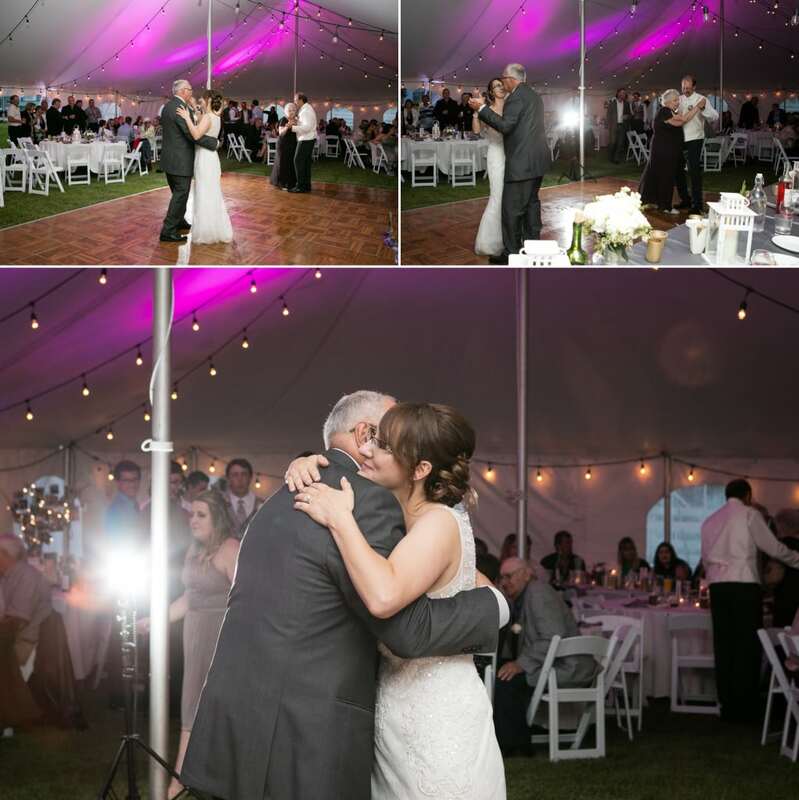 We managed to make it through all of the family formals before the skies opened up and everyone took cover in the tent. 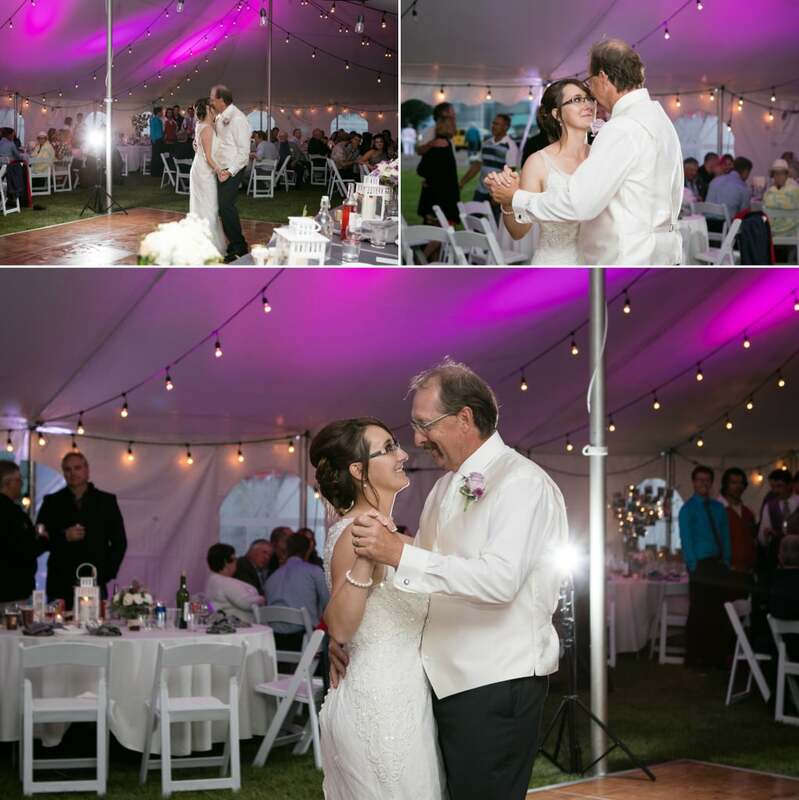 Stephanie & Kirk from Diamond Events were fantastic. They were getting completely soaked while reconnecting power and trying to keep things running smoothly. They were kind enough to cover guests with umbrellas and walk them over to the food tent. After dinner and when the rain finally let up, we were so lucky to squeeze in some bridal portraits before the light disappeared. The yard looked so amazing and Valerie has a wonderful green thumb. 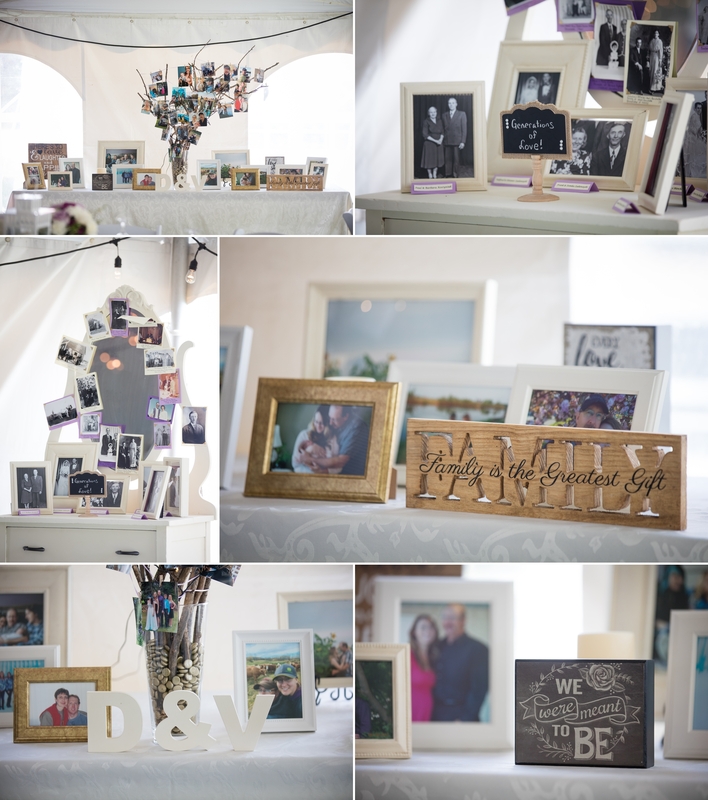 The tent was decorated beautifully and I loved all the photo frames of their family over the years. Congratulations once again and thank you for inviting me to be part of your special day! The green backdrop is gorgeous! Great photos! The green backdrop is gorgeous! Great photos! Happy and fun wedding! I love that kissing menu! What a great idea! Lovely photos. 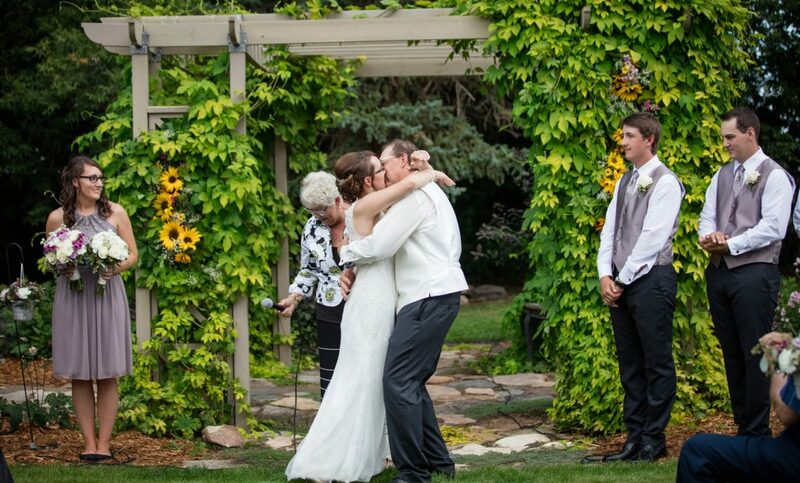 Beautiful wedding day! 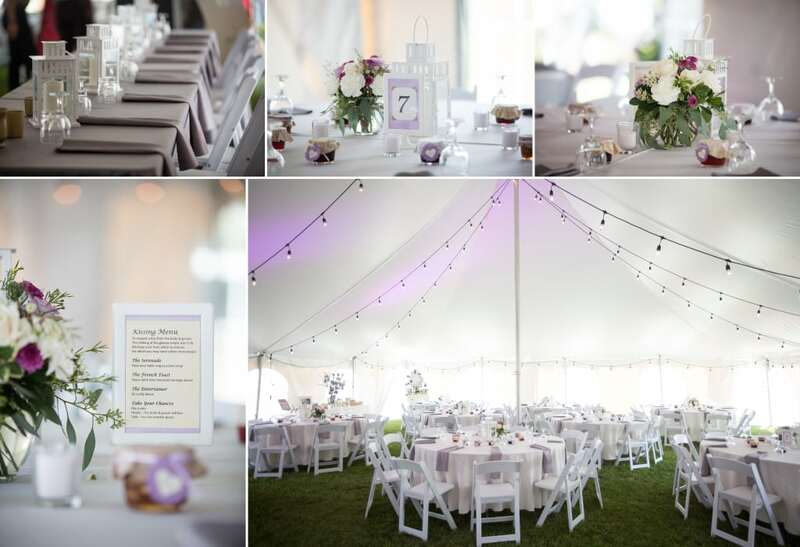 Love the uplighting in the tent! What a beautiful country wedding! A beautiful wedding! That green backdrop is stunning! 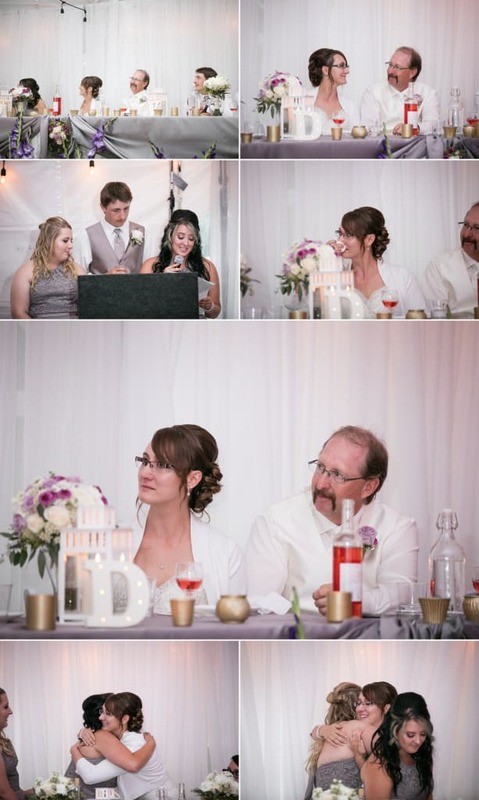 i love their sweet details and that you captured them all! also love those bridesmaids dresses! 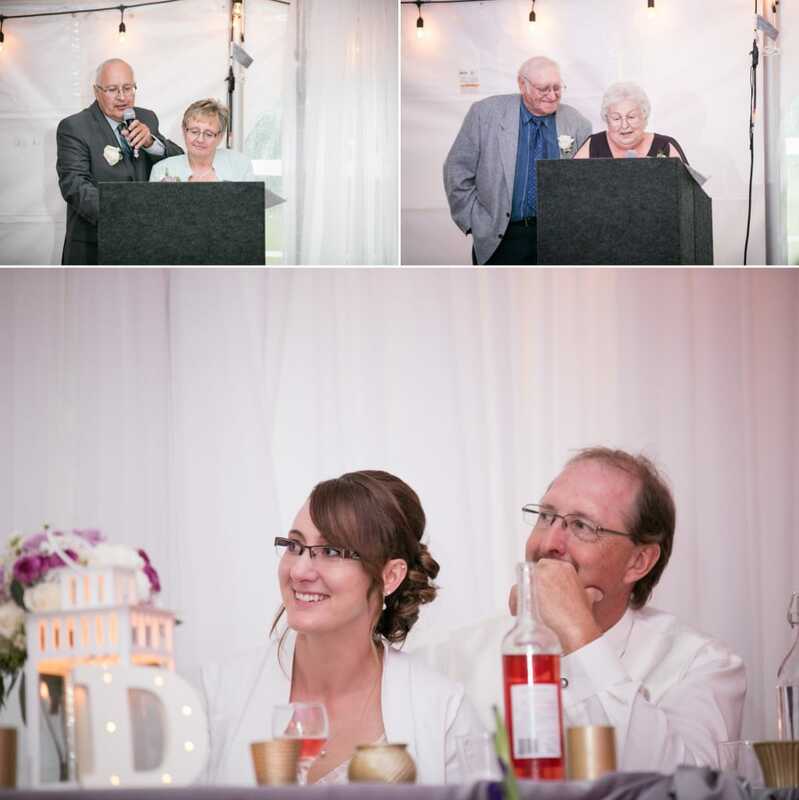 Country weddings are always so sweet! These are beautiful! OMG the kissing menu is so perfect!! 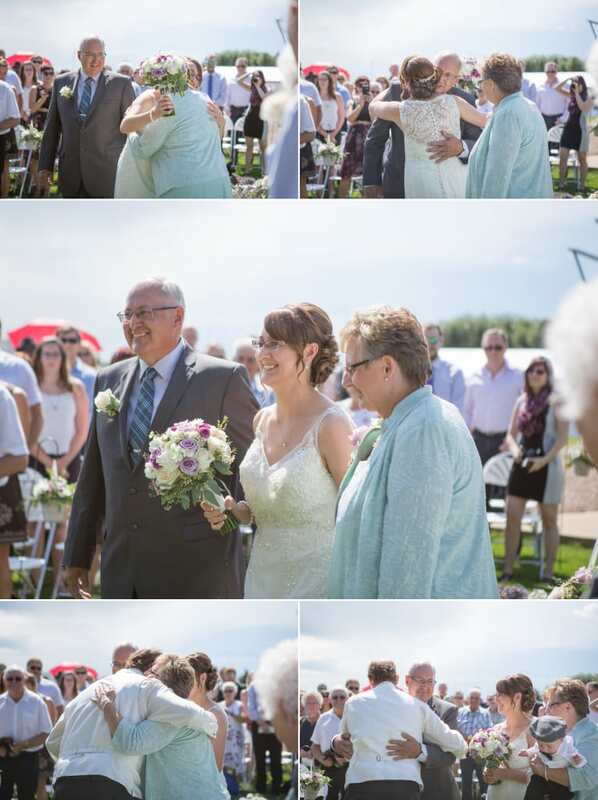 Such a sweet wedding! I love the one of them on the dirt road surrounded by the trees, the light just perfectly setting on them! 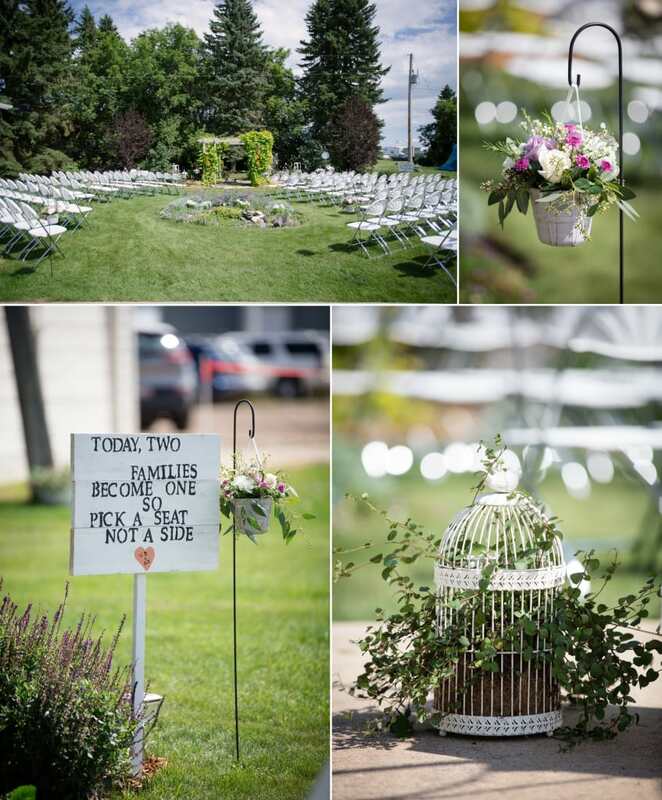 This is such a cute, country wedding! 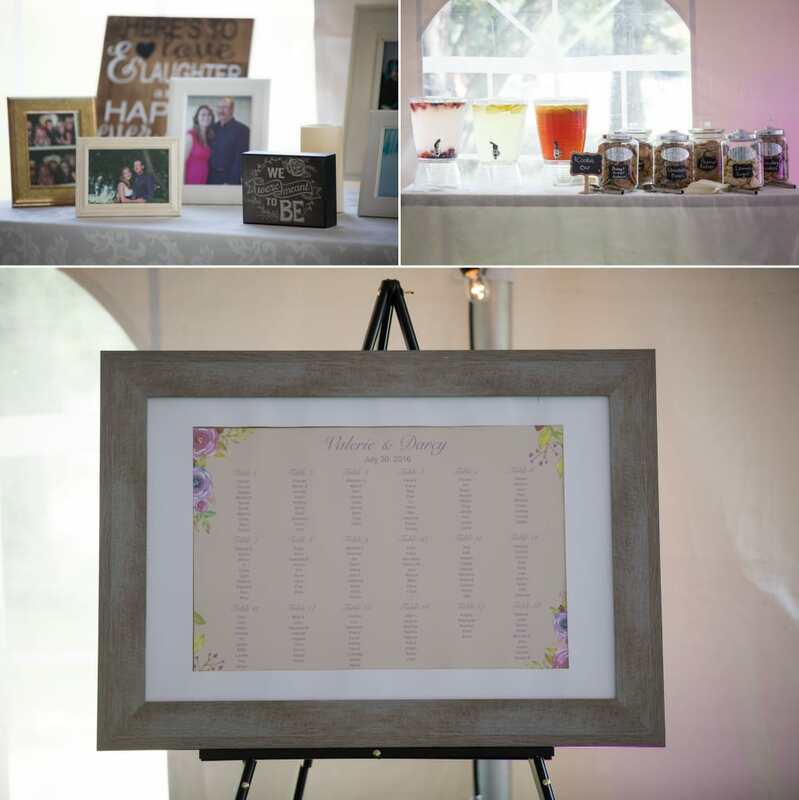 I love all of the little details they put into this wedding! It looks like it was an incredible day, and you captured it beautifully! 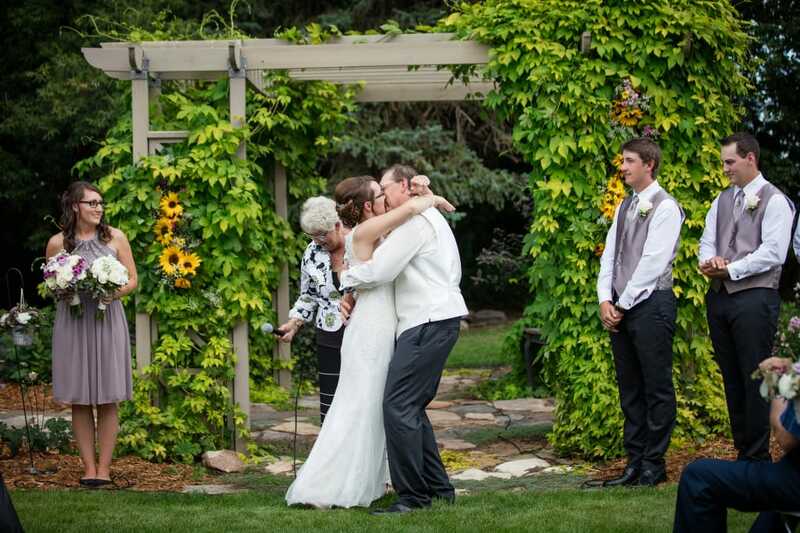 What a beautiful day you captured them perfectly! 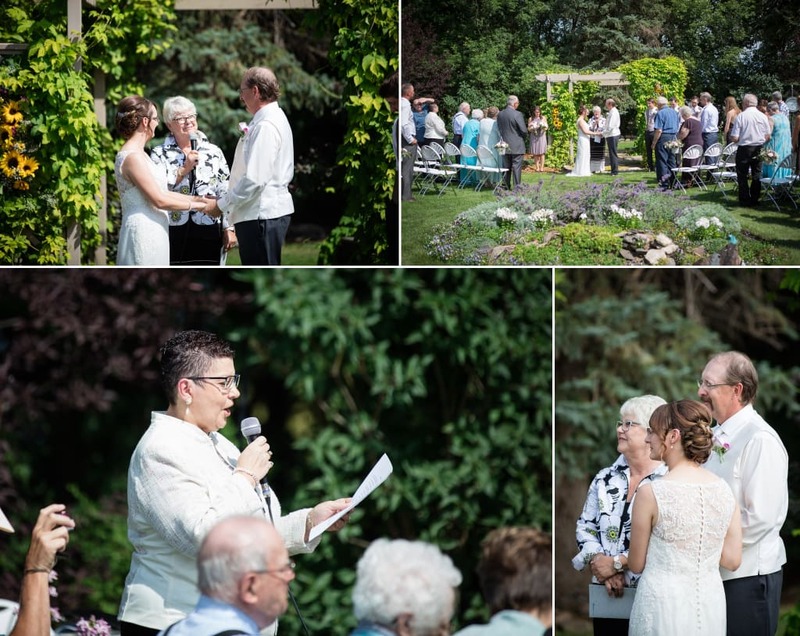 They are so lucky to have you as their Alberta wedding. Love work! What a lovely wedding! 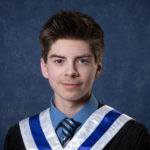 I love the photo tree that they set up – what a neat idea. This wedding is amazing! 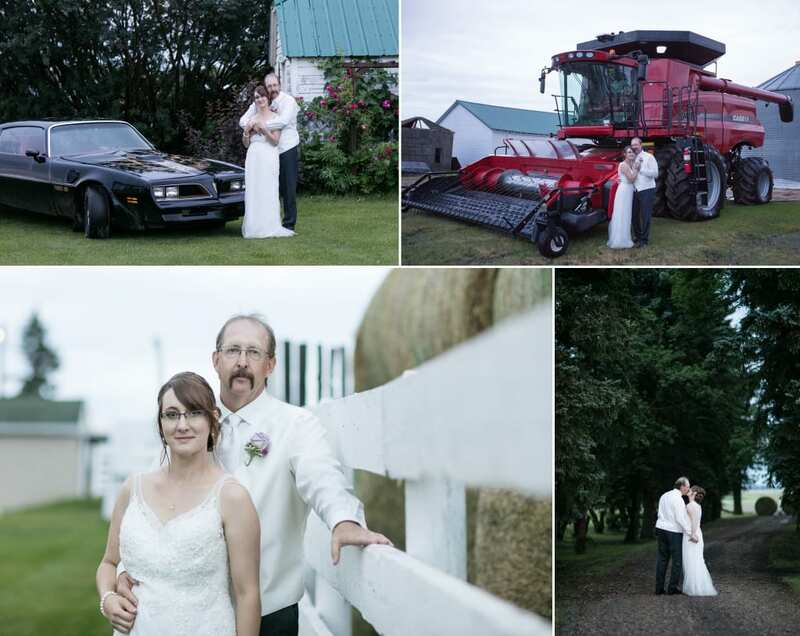 You are an Alberta Wedding Photographer, right? ohhh these are stunning! You captured them so well! 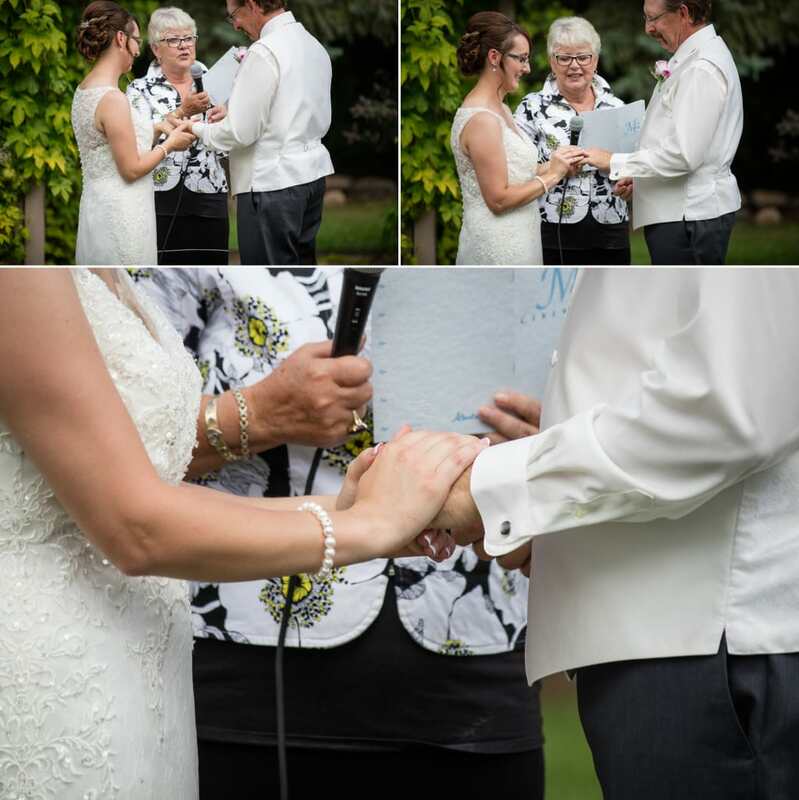 You are one of the best wedding photographers in Alberta! Such a lovely wedding day! 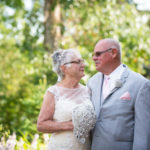 You are a great country wedding photographer! What beautiful photos!! Their love really shines through! 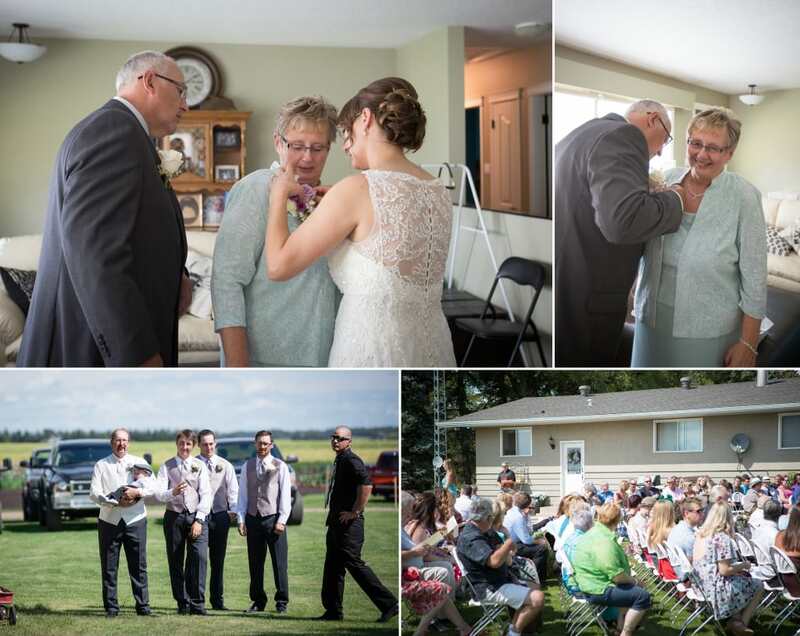 You are a top choice for a Alberta Wedding Photographer! Oh what a lovely wedding! 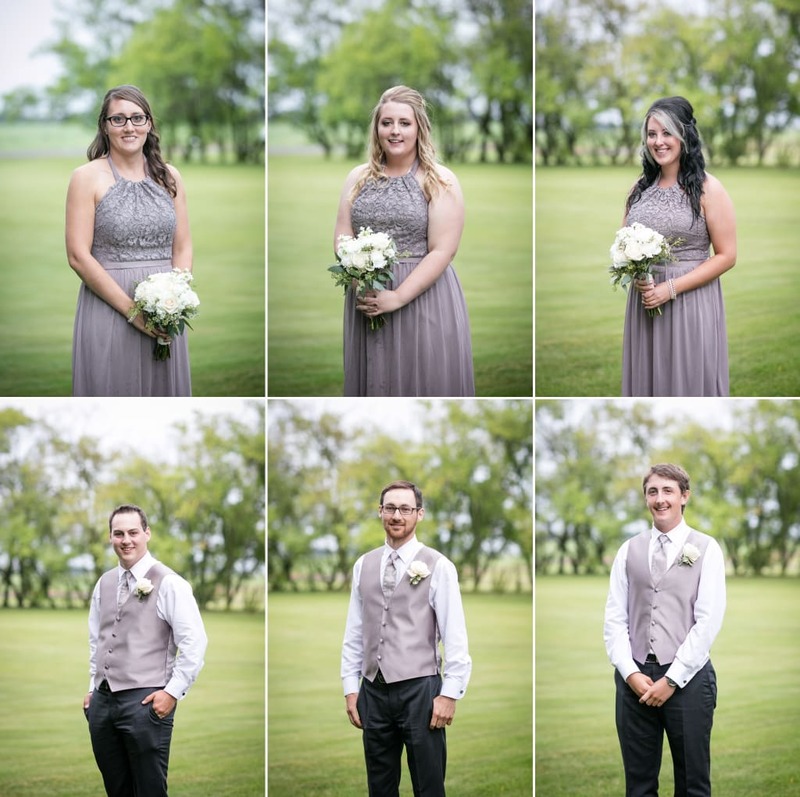 You are such a talented Alberta Wedding Photographer and your reception photos with off camera flash are to die for! I love this couples style! 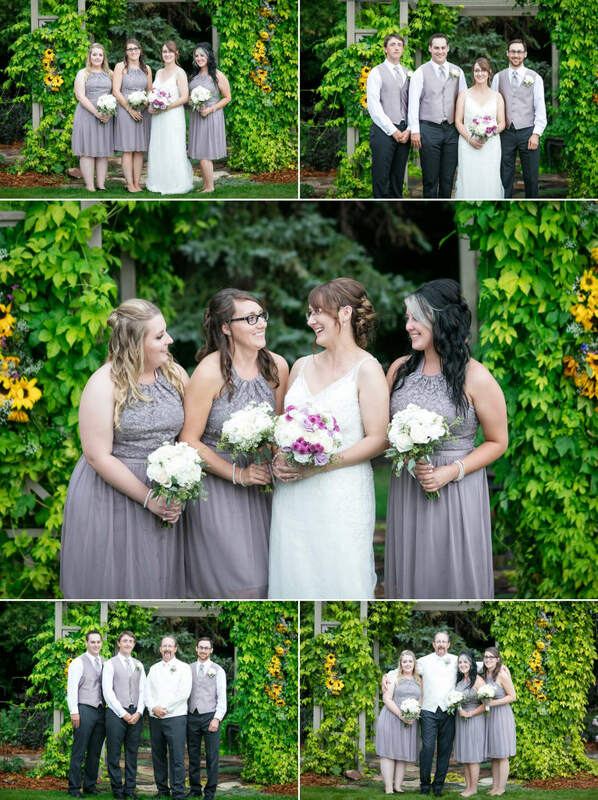 Are all the brides in Alberta this cool?! You are amazing in every way!